Been there, done that and got the t-shirt to prove it? Yep, that pretty much sums up my experiences with Disney. I’ve been traveling with my mom, dad and brother to Disney Parks & Resorts since 1971, and now have logged dozens and dozens of Disney vacations with my husband and four kids. 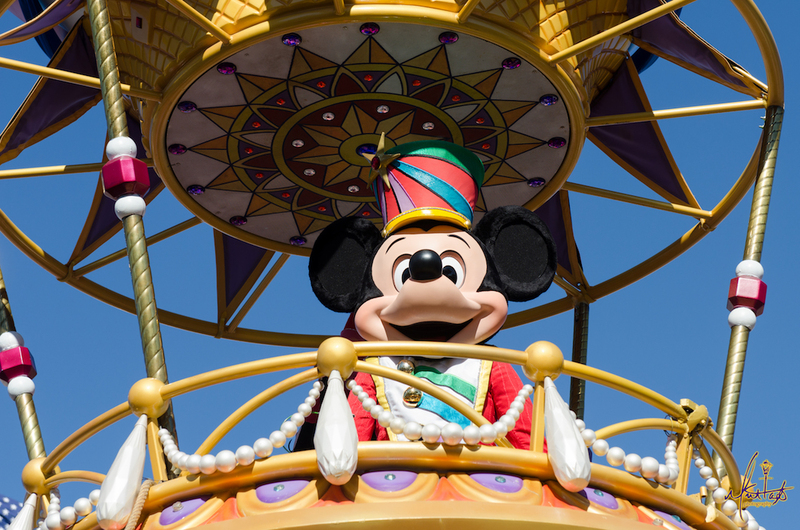 We’ve done just about everything you could possibly do, see, eat and stay at the Walt Disney World Resort in Florida and DisneyLand in Southern California. We’re Disney Vacation Club members who have traveled and used our membership to its fullest advantage, and we’ve ventured on family voyages aboard Disney Cruise Line ships — including the newest Disney Dream and on one of Disney’s inaugural sailings to Alaska! As an official spokesperson for Disney Cruise Line as the Disney Cruise Mom, I attended the christening ceremony for the Disney Dream and sailed on the star-studded Christening Cruise – where I met John Stamos. Yet, I opted for a picture with this handsome dude who dresses like me! As a collaborative project with Lifetime TV, Disney Parks produced a series of commercials highlighting the benefits of Disney vacations and resorts featuring a Lifetime Mom and me, a Disney Mom! Plus, I’m the mom who never let the ages or stages of life get in the way of a Disney vacation. I’ve experienced Disney while I was pregnant, nursing, toddlers in tow, navigating crowds with the elderly or handicapped, dealing with disgruntled teens, juggling a business conference, pulling away for a romantic weekend getaway…and yes, even alone! 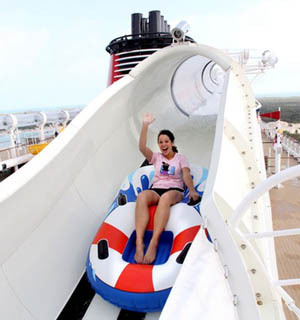 Being of the first to take the plunge on the Disney Dream’s AquaDuck was thrilling! My passion for Disney and for helping others experience “my” Disney landed me a spot on the Walt Disney World Moms Panel initially in 2010, and this year, I serve as the Disney Cruise Line Specialist. I have been afforded pixie-dusted opportunities of which I didn’t even possess the possibility of dreaming…including actually filming a television/internet commercial for Disney Parks & Resorts and promotional videos for Disney Cruise Line. 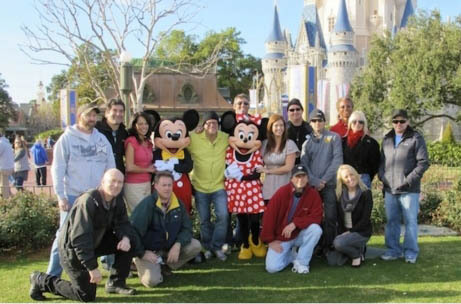 I’ve been interviewed by media throughout the world about my advice on traveling with families to Disney Parks and Destinations, and now, I’m ready to put all of that experience to work for you – the readers of TravelingMom.com. 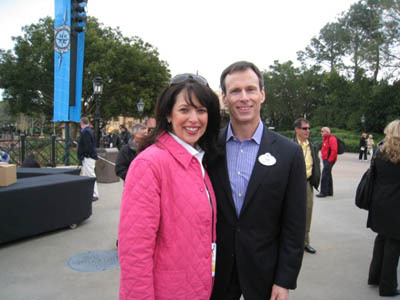 Representing the Disney Moms Panel at the 2010 Resort Showcase, I had the opportunity to meet Tom Staggs, Chairman of Walt Disney Parks and Resorts. In the weeks and months to come, I’ll be sharing with you here on TravelingMom.com some of the highlights of my travels with Disney – both with and without my family. I’m constantly on the lookout for what would interest traveling moms the most – the practical as well as the fantastical. In addition, I hope to introduce you to some of my fellow Walt Disney World Moms Panelists who have distinct perspectives of their own to share with you. Let me show you my Disney! Deb…we must do a first-timer’s Q&A for all the TravelingMom.com readers!